I have always been a bit skeptical of those “make money using the internet” kind of web sites. 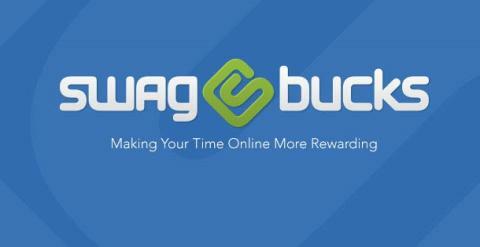 But after using Swagbucks for several years now, I can tell you that it is legit. And fun! And did I mention that it’s super easy? Swagbucks is a website that allows you to earn free stuff by doing the things you do online every day – searching the web, shopping online, and by engaging in other activities such as printing coupons, playing games, taking surveys, watching videos, and completing special offers. Gift cards to some of your favorite merchants like Amazon, Target, iTunes, and Starbucks. Learn how to maximize your Swagbuck earnings and you’ll be on your way to saving on all kinds of things. I even bought a new fridge thanks to Swagbucks!